Today, Food 4 Education has seen tremendous improvement in school attendance from an average of 2 days to 4 days per week. This has also seen a performance increase of 24 per cent in the three schools. Nonetheless, up until now, her experience remains far from far-fetched. Currently, 23 million children in Africa go to school hungry every day. In Kenya, 1 in every four children is stunted due to chronic under nutrition. In the same vein, at least 51 per cent of all Kenyans are food insecure. This means that many children are forced to miss school because of lack of food. With the growing number of children in the schools, running the feeding programme has not been easy at all. But last week, she received a much needed helping hand that will go a long way in keeping children in schools. This is after Bidco Africa extended its support for the school feeding programme. “We are committed to working closely with this programme until we reach the set target of 1 feeding 1 million children,” said Bidco. Last week, Bidco joined pupils from Ruriru Primary, Kiambu Road Junior School, and St. Plaza High School which benefit from the Food 4 Education programme. “We are delighted to extend our support for this programme that ultimately offers the much needed bridge for underprivileged children to access education,” said Bidco. The company also presented its packs of delicious noodies to the children. 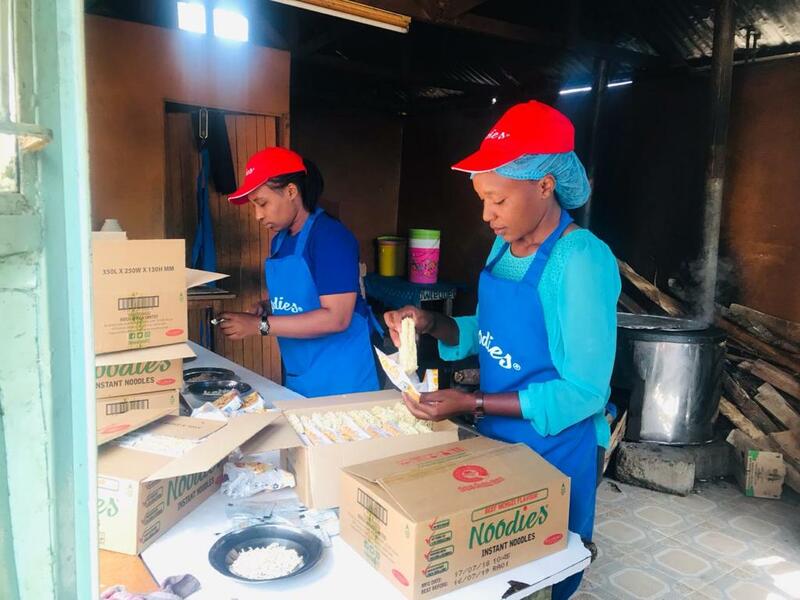 Bidco presented its delicious noodies to the children. Interestingly, over the past two years, Bidco has been providing cooking fat every month to the programme. 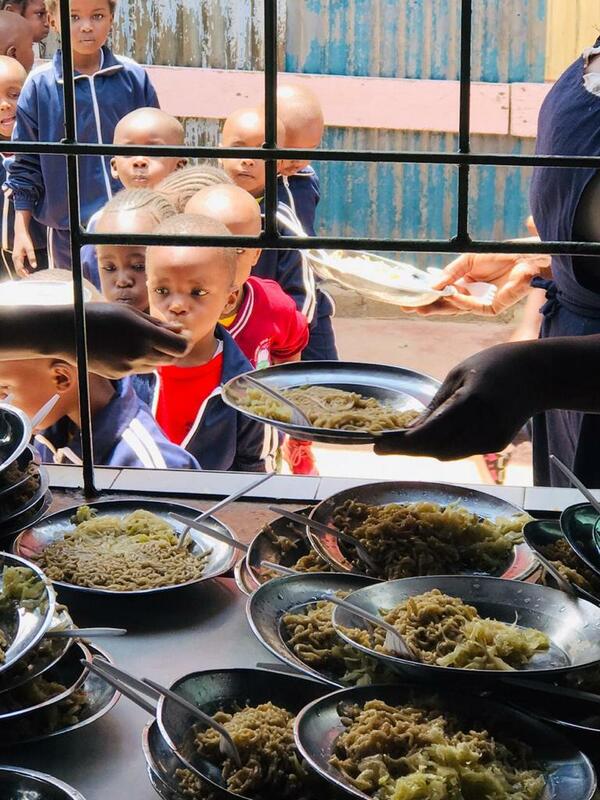 So far, the feeding programme has provided over 100,000 meals to children. 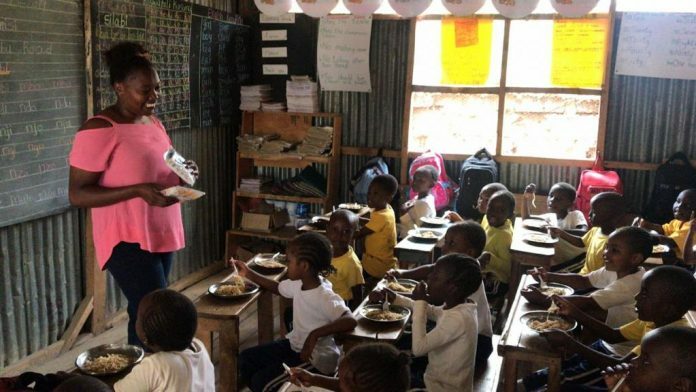 Interestingly, Ms. Njiru attributes the increase in the school attendance at the three schools to the availability of a balanced diet that the kids get. “Most of these children come from underprivileged backgrounds. Coming to school where a good meal and education are available provides them with a safe haven,” she says. Bidco was founded in 1970 to manufacture garments by Bhimji Depar Shah. 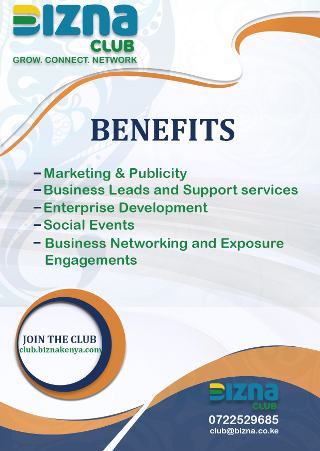 Over the years, it has gone on to become the largest producer, marketer, and retailer of consumer goods in the East, Central and Southern Africa region with over 40 different brands under its belt. In the same vein, Bidco has not only put thousands of Kenyans on its pay roll, but also provided thousands of secondary jobs through its edible oils, cooking fats, and detergent products. The company has a workforce of over 25,000 employees. It is currently constructing a Sh. 4 billion soft drinks plant in Thika. This is part of a Sh. 20 billion expansion blueprint that will see the company venture into other manufacturing streams.